OH HAI, I AM IN UR GLOBAL NETWORK SCRAPING UR CONTENTS. No, I kid. 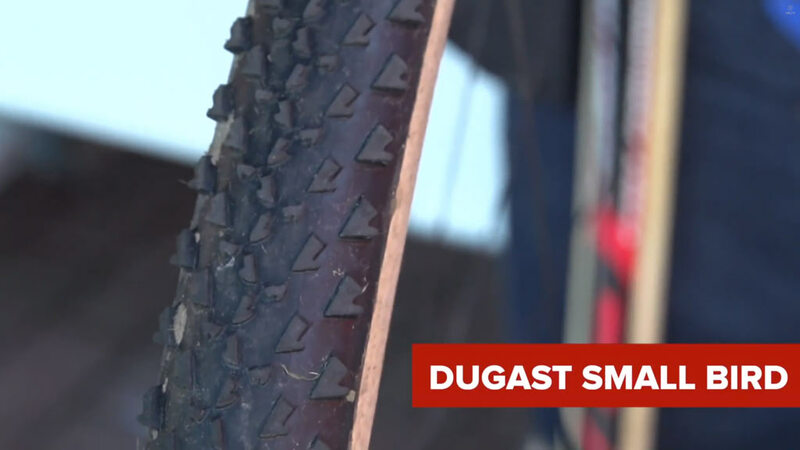 But I had to post this Global Cycling Network (@GCNTweet) video because Klaas is so charming he’s convinced me to buy a season’s worth of Dugasts at full retail. 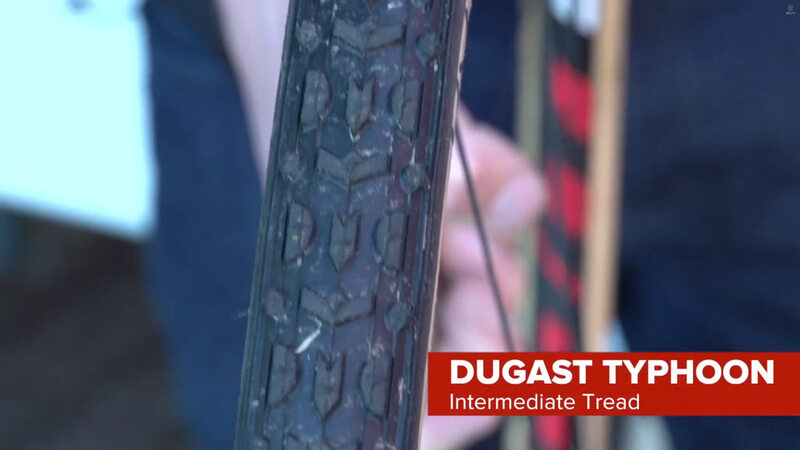 De current BelgischKampioen veldrijden, Klaas Vantornout provides the full breakdown on his full race day Dugast tire selection including conditional tire pressures. 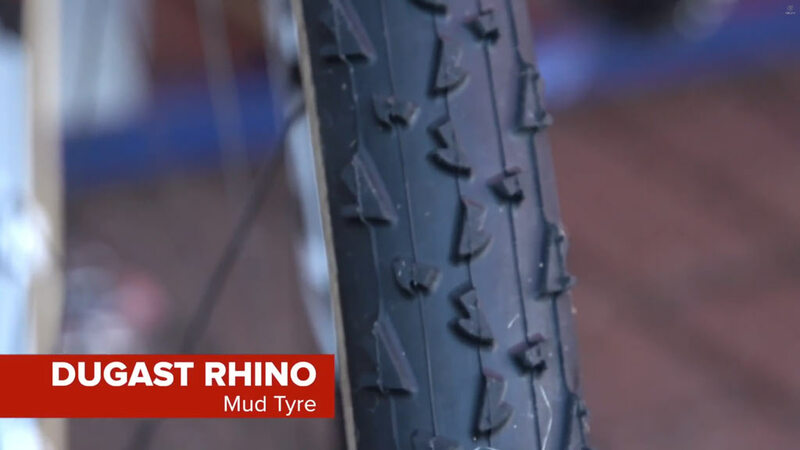 For those nieuw to the sport this is an eye-opening look into the intricacies the CX service course. 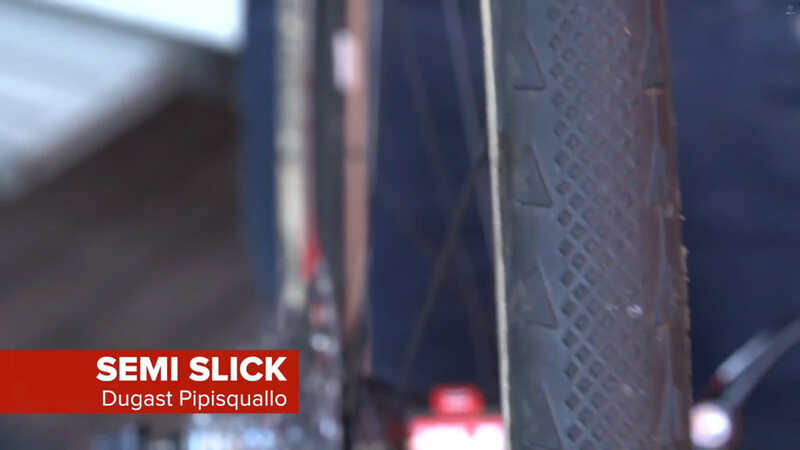 I still geeked out at this despite my CX knowledge being second to only Adam Myerson.